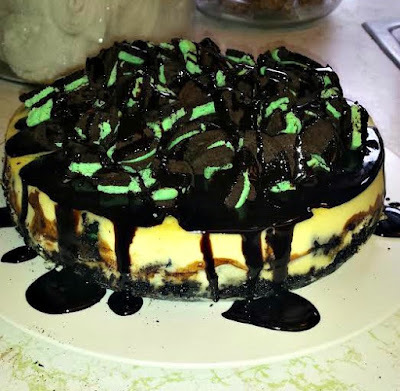 Mint Oreo Cheesecake, another delicious dessert from my daughter's kitchen! 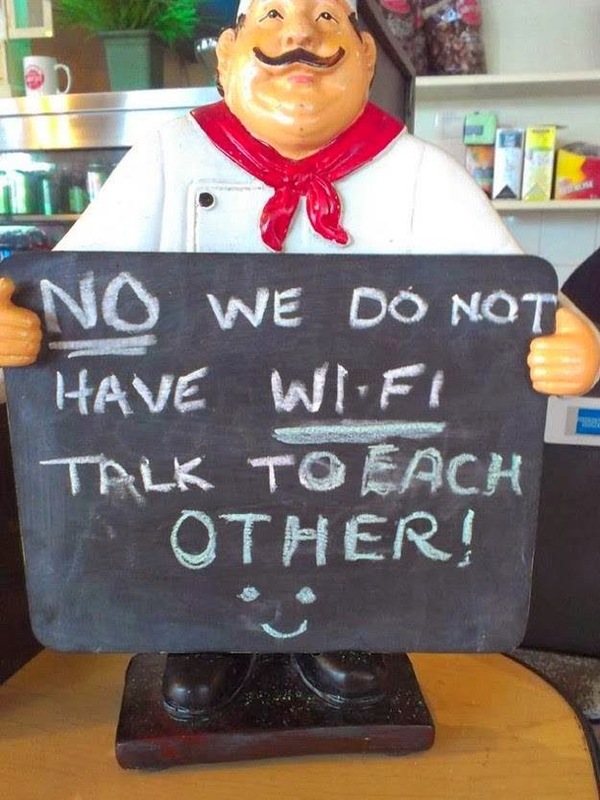 - Our Sunday Cafe, the Retirement Edition! 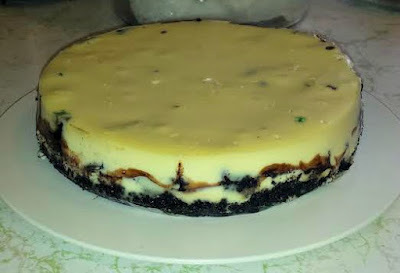 Mint Oreo Cheesecake, another delicious dessert from my daughter's kitchen! Over the weekend while I was at the peninsula with my dear husband, it was the son in law (extraordinaire) 's birthday. To celebrate our daughter baked up a delicious dessert menu for all their friends to enjoy while they celebrated, chatted and played games. While I am not the biggest cheesecake fan, I have to tell you, I loved this dessert and will make it myself for a special occasion, or just because. You know that saying that goes a bit like this, "life is short, so eat the dessert!" I think this cheesecake just might be the reason for that saying. In a small bowl combine crust ingredients. Cut a circle of parchment paper to fit the bottom of a 9-inch spring-form pan. Press crust mixture into the bottom and up the sides of a 9-inch spring-form pan. Bake crust for 10 minutes, remove from oven, set aside to cool. Take aluminum foil and make a square large enough to wrap the bottom and up the sides of your spring form pan. If you must fold a seam into the foil together to create a piece of foil large enough to cover the bottom and sides, you will want to make two pieces, arranging the seams in opposite directions for a water tight fit. This sheath will keep your cheesecake from absorbing water in the baking stage. Crimp the toil around the top edge of your pan. Now you are ready to make the filling and get creative! FILLING: Reduce oven temperature to 300 degrees. In a large bowl, blend the cream cheese, sugar, and flour with an electric mixer until combines. Note, use low speed to prevent air from being incorporated into the filling, which can cause cracks. Scrape down the sides of the bowl if needed. 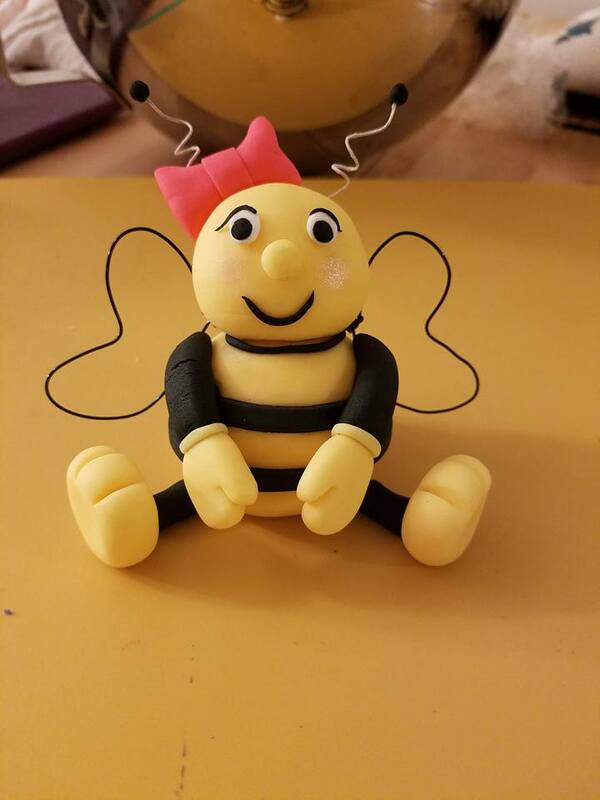 This spruced up mixer is part of my daughter's kitchen and the one she uses for all the delicious desserts she makes! Add eggs one at a time, beating slowly and scraping the sides of the bowl. after each addition. Add sour cream and extract (add green food coloring if using), blend in gently yet thoroughly. Place your (foil wrapped) spring-form pan inside a larger pan. Fill outside pan with enough warm water to go about halfway up the sides of the spring-form pan. Bake 1 hour plus 10-20 minutes (the top of the cheesecake should appear a bit dry to indicate it has baked through out). Turn off the heat, and leave the cheesecake in the oven for another 10 minutes or until set. this cooling process helps the cheesecake cool slowly to prevent cracks. Remove cheesecake from the oven and let cool completely on the counter. 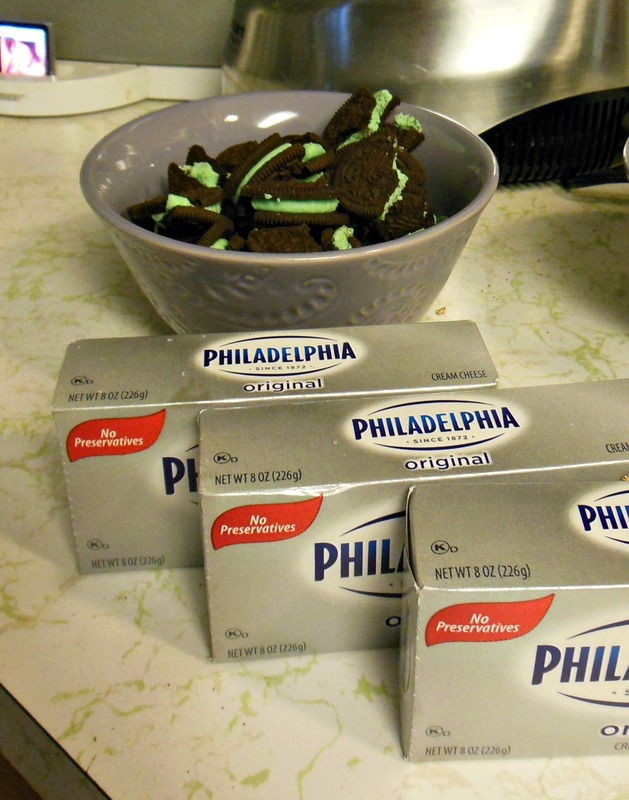 Chill in refrigerator until ready to decorate the top with additional chopped Oreos and chocolate syrup. Looks delicious, I need to try this for my daughter, thanks for sharing with Hearth and soul blog hop, pinning.